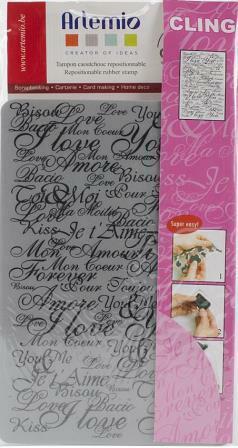 Stamp backgrounds and more to cards, scrapbooks and other paper crafting projects! Experience a rubber stamp attached to a cling foam pad for better definition. This package contains one 5-3/4x3-7/8 inch cling stamp.